"The city in water, with the city in the water is the biggest characteristic of Lijiang. The bridge and the water is therefore become part of the city residents” (1997). 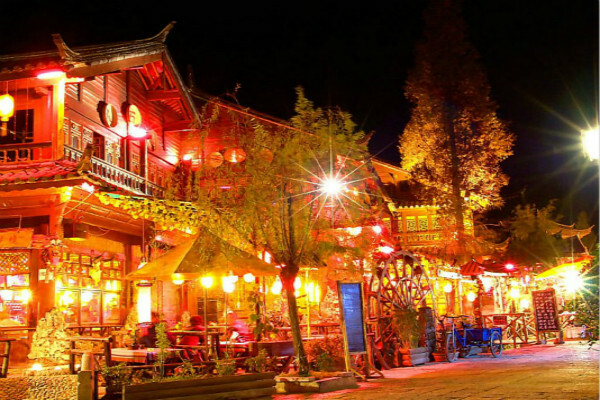 Located in northwest Yunnan naxi counties of lijiang, is the naxi residence. Here one can see a famous mountain range and majestic tiger-leaping river. Found in the southern city, You in 1253 A.D., and is home to the Naxi Cultural relics in Ming and Qing dynasties, where building and urban area still keep the traditional Naxi architectural style. Reform and opening up, the ancient three years of Lijiang in the blending of the traditional and modern spicy charm. From Lijiang in 1986 was identified as the national famous historical and cultural city. 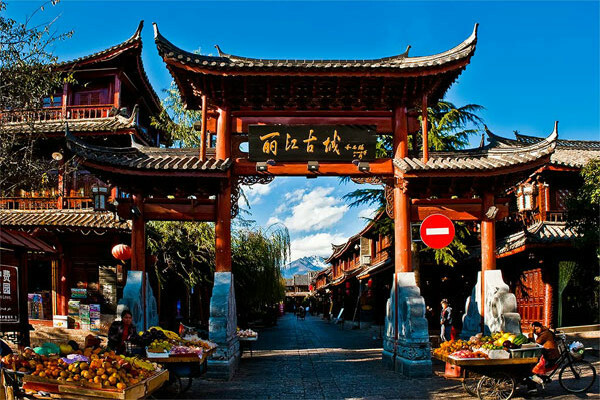 In 1996 after the earthquake on February 3, the city was rebuilt and completed on December 4, 1997.Every year since, Lijiang won the UNESCO officially awarded "the world cultural heritage". On October 15, 2003, the hieroglyphs collection of ancient writing lives in Lijiang was listed by UNESCO world memory list. “And on July 2, 2003, nw epimedii mountains of Nujiang River, and the shoulder pentium lancang rivers flow ", was also add on world natural heritage list. 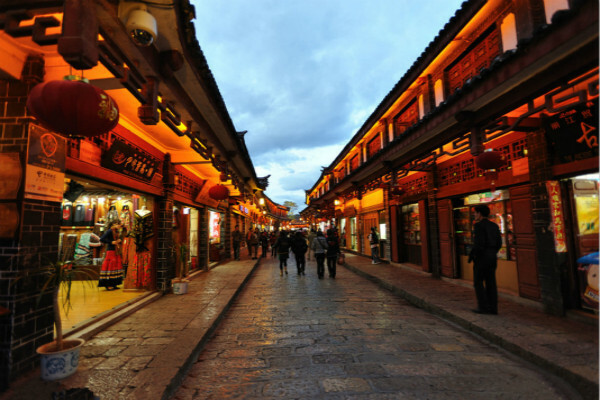 From a little-known city to now UNESCO has recognized Lijiang in the world heritage.